Interested in learning more about the Midwives of New Jersey and our Woman-Centered Care Model? Join us for our next Orientation offered in two convenient locations. Join the Midwives for a picnic! Get your free birth plan! Enter your email address to get instant access. We have offices in Hackettstown, Hoboken, and Madison, New Jersey. We offer Homebirth and attend hospital births at Morristown Memorial Hospital and Hoboken University Medical Center. 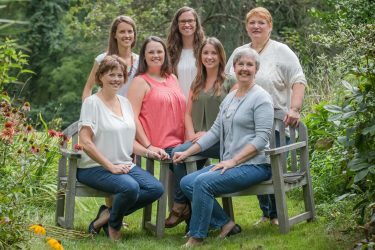 We hope that you will find a home with us as you meet the staff, read about our ever-expanding “family,” and gain an understanding about our passion for serving women in the role of Midwife. The Midwives of New Jersey is comprehensive midwifery practice. Whether you are trying to conceive, expecting or seeking routine gynecological care, we provide individualized care in a safe and supportive environment. 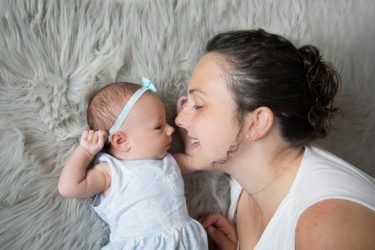 Our programs are open to all women, both clients and non-clients alike, and include a vast array of classes including exercise classes, childbirth and breastfeeding classes, and monthly mother’s group meetings. 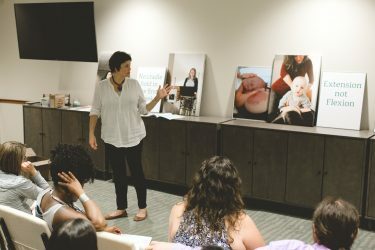 The Midwives of New Jersey are passionate about providing women with the opportunity to make choices regarding their birth experience through education, care and support. We believe the birth of your child should be empowering. We’d love to hear from you. Give us a call today or fill out the form on the contact page to set up an appointment. If you'd just like to learn more about what we can offer, schedule a free consultation to help you make a more informed decision. "...they also worked their magic and helped me avoid having to have a c-section. With my second son, while not any faster than his big brother, things went easily and smoothly." [Read More...] - Dana T.